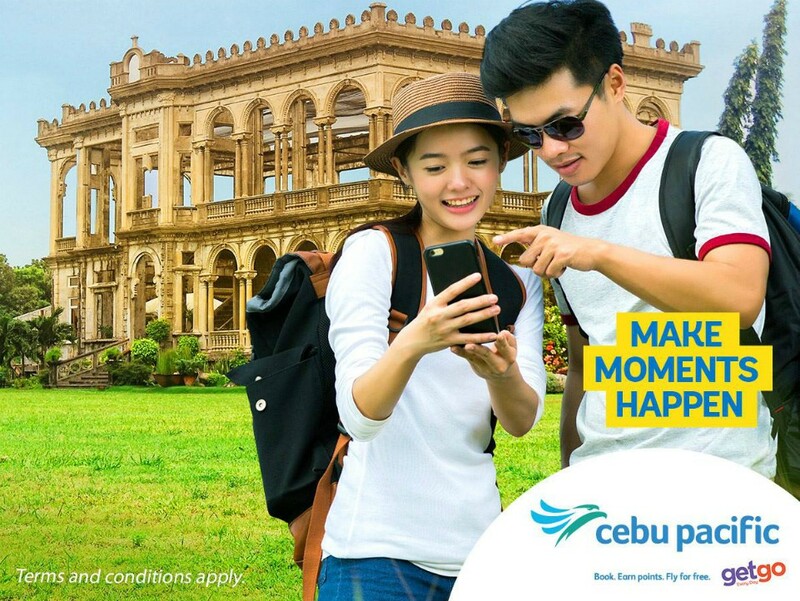 Get a sporting chance at P99 seats on Cebu Pacific flights! 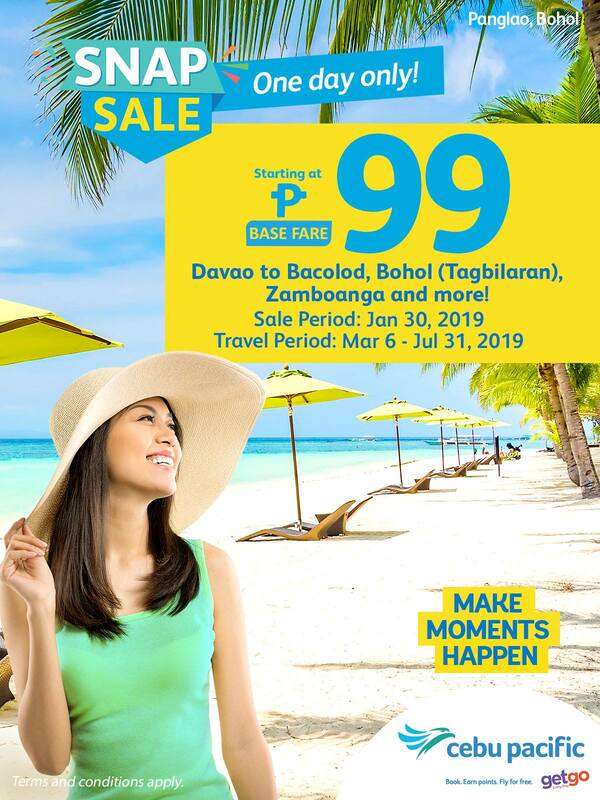 Go on a food trip to experience Chicken Inasal in Bacolod; or the famous Iloilo Batchoy; or party the night away at the famous TawHai--Asia's largest floating bar. Visit heritage churches and the world’s smallest primate in Bohol, or discover the wonders of Kalanggaman Island in Leyte.